If you find yourself side-tracked by life’s distractions, then it may be time for you to get in touch with your deepest dreams. Go within your heart and tap into your greatest desires, aspirations and goals. Take an inward journey and feel what beckons from your heart. Observe the passion within you that yearns to come forth in some creative form. Give yourself permission to call forth all your dreams as you smile inwardly. Dare to dream without any limitations. Visualize and feel what makes you happy. Dance and rejoice in what brings you joy—you deserve it! You can manifest this happiness by consciously guiding your own personal will power. Know that your personal will is a reflection of Divine will. 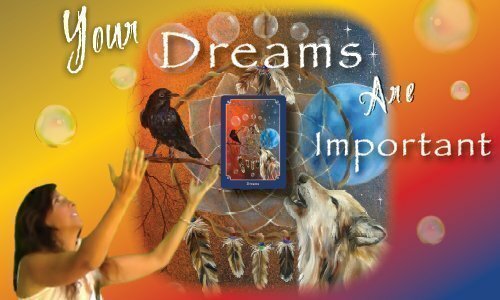 Acting upon this truth opens the doors to new opportunities allowing your dreams to take shape. Believe with conviction that everything is your own creation. Create what you dream about and live the life you deserve. This is the joy your soul is longing for. Look upon this world as God’s dream. You began as God’s thought; created within the cosmic dream. Know that He is dreaming through you and only wishes for you to have peace. As the dreamer, you get to decide for yourself what dream experiences you create during your lifetime. Realize that you have the choice to create nightmares or magical dreams while here on earth. Make a conscious decision to create dreams of happiness. When you leave your physical body at death, your consciousness will realize that it inhabited a dream-body. Hold on to this awareness and experience great freedom during your short time on earth. The wolf teaches you how to know yourself and understand others. Wolf is a pathfinder; bringing you new ideas. 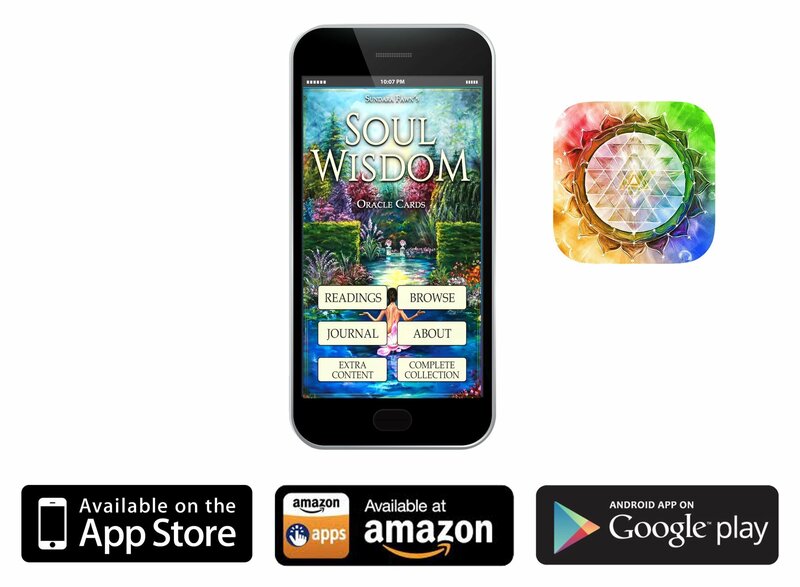 He shares skills that develop strength, confidence and wisdom in order to create your own reality. When you create a reality based on utilizing your passions, you are living life to the fullest. Wolf reminds you that you have a gift to share. As he howls at the moon, the wolf spirit asks you to listen to your inner desires and express them through your own song. The moon is a symbol of your psychic ability. The essence of the full moon contains the energy of action and creative expression. Tap into these powerful energies by taking action now. The raven is a bird of mysticism and magic. This bird shares a symbiotic relationship with the wolf and they often follow wolf packs. Ravens will fly ahead to a tree and wait for the wolves to pass. They repeat this pattern over and over again as they travel along with the wolves. Raven teaches you about birth and death, darkness and light. Raven encourages you to become the magician of your own life. She shows you how to bring your shadow self out of the dark and into the light. 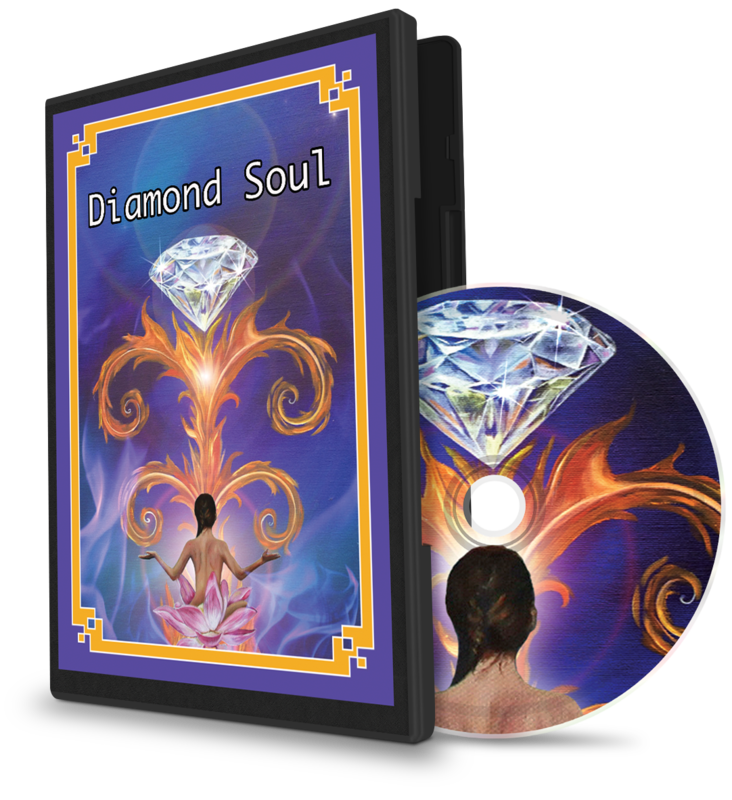 She delivers messages from the spirit realm and shows you how to shape shift your life. 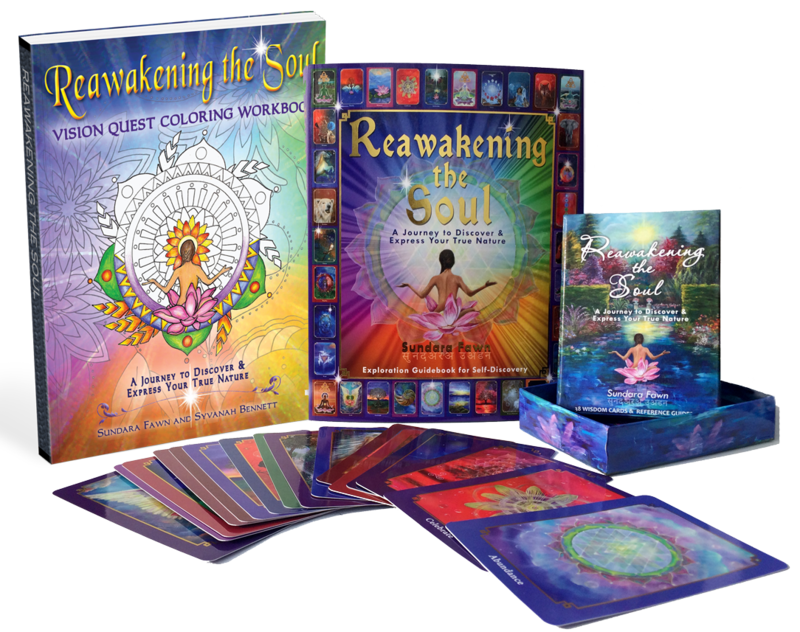 She instructs you how to take unformed energy and shape that energy into whatever form you wish. Raven may present you with tests to teach you how to see through illusions. If you pass these tests, she will become your guardian. Since the raven is considered an omen, stay open to any inner guidance you may receive from her. How would it feel to live every moment of my life with excitement and enthusiasm? Do I allow myself the permission to dream? What were my dreams as a child? How would it feel if I were living my dream? 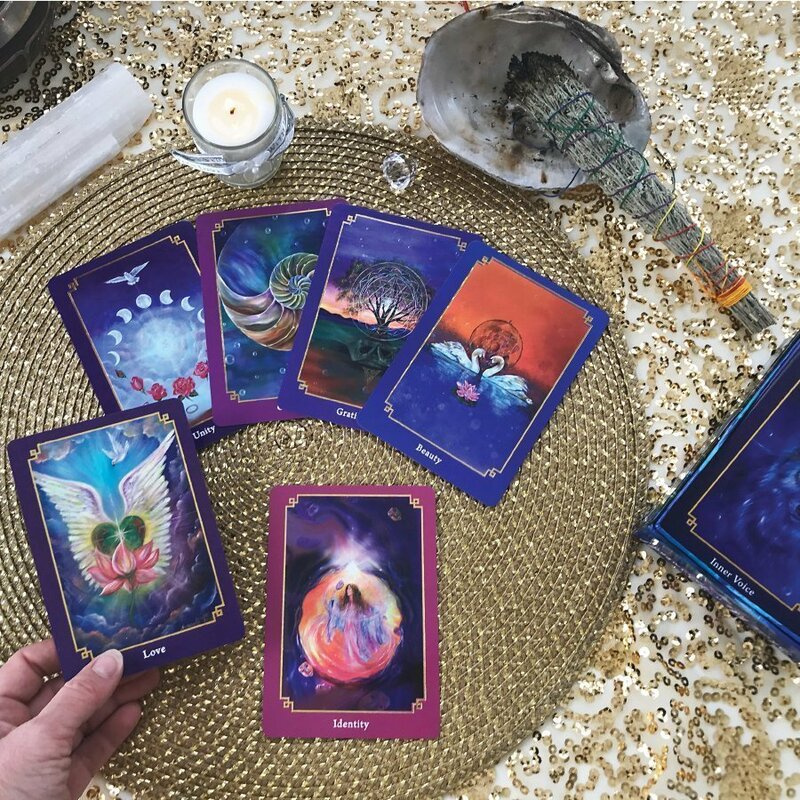 This blog was taken from an excerpt from my Exploration Guidebook, and the card is from the Oracle Card deck. If you enjoyed reading it, please feel free to check out more insights! Thanks Angel.